Phil Gerbyshak (@PhilGerb on twitter) returns to discuss website effectiveness with host Craig Price. We all have websites. Some spend thousands of dollars to have the latest and greatest sites with all the bells and whistles. And yet, they wonder why no one picks up the phone or emails them to make a sale. It might be because, while your site may look amazing, it doesn’t really say anything or show off your talents, programs or expertise. Phil has teamed up with past guest Eliz Greene to create a training program called Lookers2Bookers.com which helps businesses assess and develop better websites that close business and generates sales. Phil and Craig talk simple mistakes most websites make (contact info anyone?? ), the differences between lead pages and home pages, why keywords are important to the reader and how to generate traffic to the beautiful temple you have created online. You can find more about their program at Lookers2Bookers.com and look4book (see what I did there?) later this month. APP BONUS: Download a website self-assessment worksheet and see if your site needs help today! 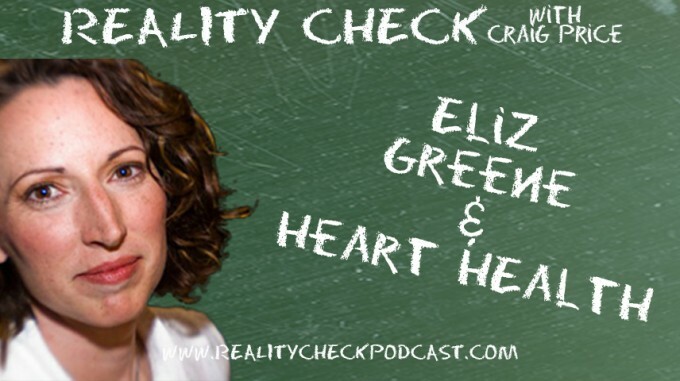 Eliz Greene (@ElizGreene on Twitter) returns to talk about her new venture as a Speaker Tactician. She offers insights, speaker strategy, and if necessary professional nagging! Eliz and host Craig Price talk about the need for master mind groups, how to put a master mind group together (hint: Eliz can help! ), what makes a good speaker website (pretty is okay but it better get you WORK!) and the most important need of all personal accountability. Eliz Greene will keep you on course, on schedule, and consistent with the speaker you are on the platform. She delves deep into your business to provide insight on what you may miss because you are so busy working your business. More than a speaker coach with a cookie cutter plan for you to follow, Eliz provides individualized insight and attention as well as crafting facilitated mastermind groups to propel your success. Eliz Greene, a medical miracle and mother of twins, has survived a lot of things in her life. Her reward? Dealing with Craig as they cover not only her amazing story of heart attacks and child birth (at the same time!) but they discuss heart health, tabloids, cockfighting and performance enhancing drugs. Craig also has a brain meltdown which turns into another addition of “Find the Flub!” Email Craig at craig@speakercraigprice.com with the timestamp of the flub and not only get a copy of his book “Half a Glass: The Realist’s Guide” but a copy of Eliz’s book “The Busy Woman’s Guide to a Healthy Heart”.